Blue Moon is a leading ISV and developer for Microsoft Dynamics GP. Our rich suite of software products provides critical functionality for manufacturers, distributors, not-for-profit, and other organizations and are in use by over 1,000 Dynamics customers. Blue Moon is known for their high quality of products, expertise in business workflow, and collaboration with GP partners, other GP ISVs, and their customers. In addition, Blue Moon provides fixed-price custom development for unique business requirements. With over 5,000 installations, Mekorma enables businesses to seamlessly manage and launch MICR and ACH payments directly from their Microsoft Dynamics GP application. Our Enhanced Electronic Payment platform expands electronic functionality, adding more options, greater control and visibility for all of our clients’ digital payments. Clients benefit from the simplicity and security of their existing Mekorma payment solution with added functionality supporting all payment methods from MICR processing, virtual cards, EFT, ACH and global payments. PowerGP Online is GP reinvented for the future. Powered by Microsoft Azure and filled with new cool features. It’s the next evolution of software designed with your business in mind. Get best in-class reporting with Power BI and Excel. Work the way you want with the iPad app. Boost Productivity with Office 365. Insource HR/Payroll with Integrity Data and Greenshades functionality. Connect with people just like you through the included GPUG Membership. Dynamics GP reinvented! ACOM gives organizations the power to automate their entire accounts payable cycles to eliminate manual paper-based processing; helping them to achieve greater transparency and control over spending and the procurement process. Uniquely designed for Microsoft Dynamics GP, companies are able to capture, approve and pay invoices- to optimize efficiency, lower costs, improve cash management and their financial decision-making. For companies with existing invoice automation, our cloud-based Payment Hub integrates seamlessly with any 3rd party solution. 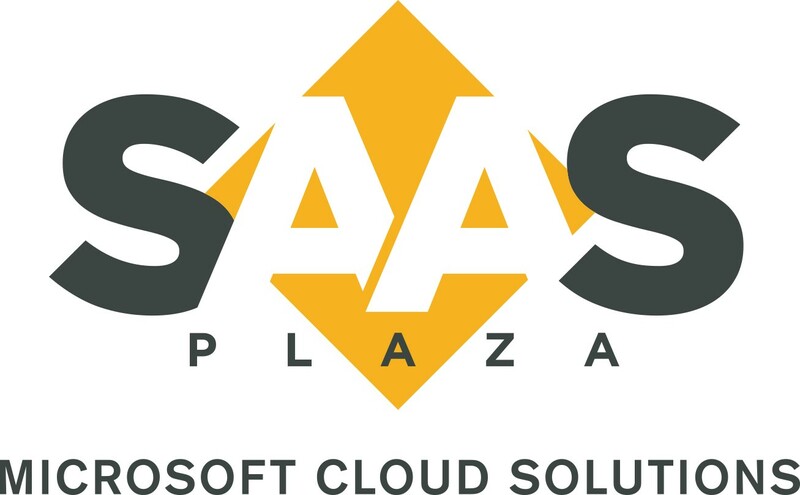 SaaSplaza is the world’s leading cloud provider of Microsoft Azure and Dynamics Services. We consult, design, transform, and manage enterprise-grade cloud solutions for business-critical applications on Microsoft Cloud. Our portfolio focuses on Azure Services, Dynamics Cloud solutions, and additional CSP services. As we allow our partners and their customers to focus on their core business, they have ample opportunity to create competitive advantage, agility, and new business models. TrueCommerce revolutionizes trading partner connectivity, visibility, and collaboration by linking suppliers, retail hubs and end consumers in one global commerce network. With our flexible, integrated and managed service solutions, customers can connect and collaborate with partners while utilizing a service platform that handles hundreds of millions of transactions annually. From the factory to the warehouse, from distributor to retail storefront, achieve new levels of business connectivity and performance with the world’s most complete commerce network. Centerprism for GP reduces the complexities for GP users by providing an all-in-one full spectrum software solution. Centerprism provides much more features and functionality at a fraction of the cost compared to buying multiple add-ons. Stoneridge Software is a Microsoft Gold Partner, with emphasis on partner. With specialties in Microsoft Dynamics GP, KEY2ACT, Microsoft Dynamics 365, Microsoft Dynamics AX, Microsoft Dynamics NAV, Microsoft Dynamics CRM and Power BI, we focus on attracting the most knowledgeable, tenacious experts in the field to our team, and prioritize delivering stellar solutions with maximum impact. We value our relationships with other Microsoft partners and will gladly assist you and your customers with implementation, consulting, support or training. We focus on what you care about, and develop trusting, long-term relationships with other Microsoft partners. Implementation Specialists is a Microsoft Gold Certified Partner with Advanced ERP Competency. Our wsTOOLS collection of add-on solutions for Microsoft Dynamics GP was designed to help your employees work smarter, not harder. wsTOOLS can simplify common processes and allow your employees to do their work in the way that’s best for your business! We're dedicated to the planning, implementation, training, and continued support of business applications that will help you be more successful.